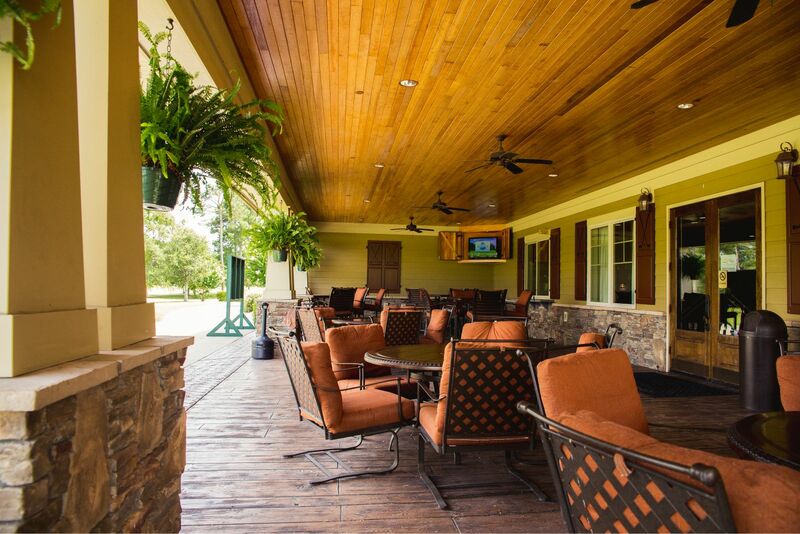 Located inside Crow Creek’s Clubhouse is its beautiful restaurant and bar. Known for its friendly hospitality and delicious food, the restaurant welcomes you with its comfortable, inviting atmosphere. 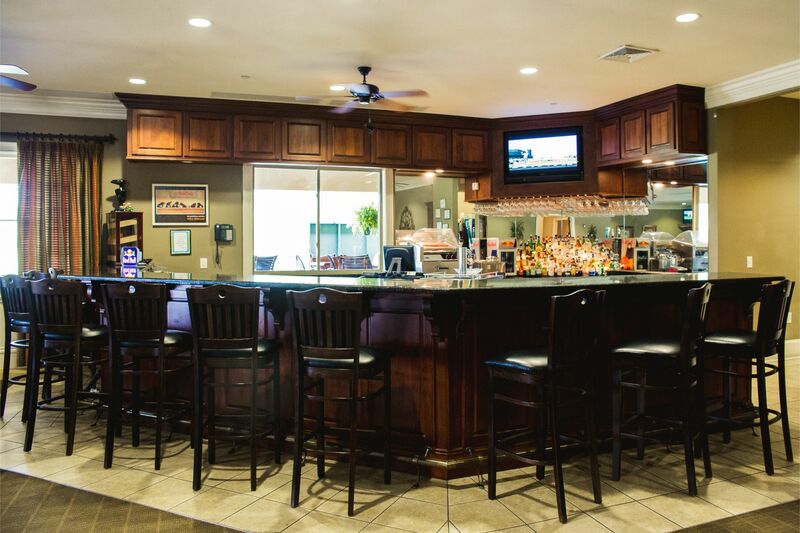 Come enjoy our full breakfast and lunch menu daily. 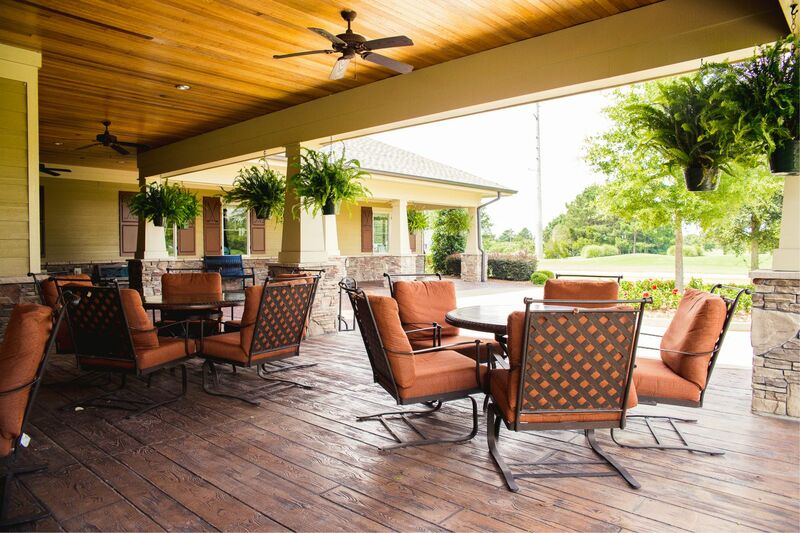 Whether you choose to sit back and watch a sports event on one of the flat screen TVs or relax on the back patio overlooking the 18th green, this is the perfect place for residents and golfers to enjoy the friendly community. 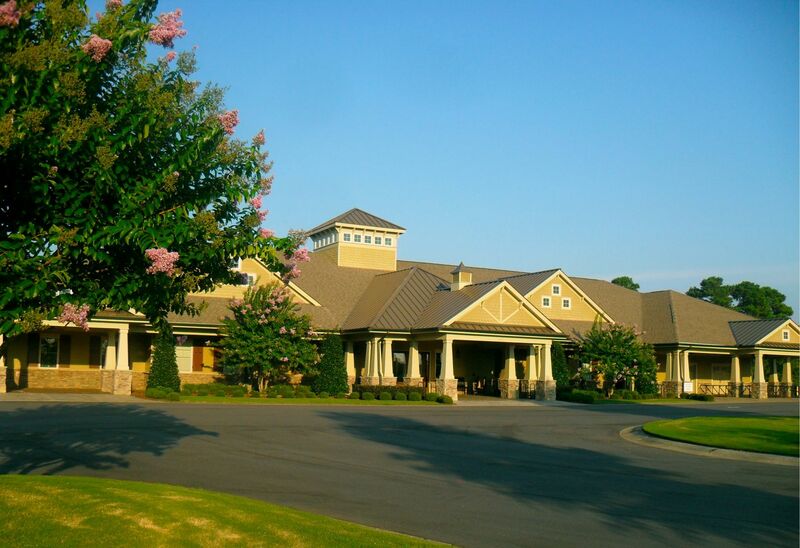 Contact Crow Creek’s food and beverage manager HERE.